Could you not eat for 24 hours? Article written by Banting Buddies coach Louise Hughes (KZN South Coast). …. and what if I said that this would cost you nothing – would you do it? These benefits are what Intermittent Fasting promises. IF (Intermittent Fasting) has always intrigued me but I have been “iffy” about doing it until recently. My first attempt at fasting was in 2014 after I had been Banting for only a month. I felt so terrible (weak and lethargic) that by midday I just had to eat. I only managed to skip breakfast. Now that still counts as a fast since I had fasted for 17 hours! I just didn’t realise back then that I wasn’t necessarily required to go a whole day without food and that there are various methods of intermittent fasting, one of them being simply skipping breakfast. I thought I had to go a whole day without food, but according to Brad Pilon, author of Eat. Stop. Eat (the book many call the bible on fasting) that would have been a 36-hour fast, and not necessary at all. He advocates doing whatever works, and mainly doing a 24-hour fast. You could stop at 3pm today, and resume eating 3pm the next day. Which means that you get to eat on both days, but you just put 24 hours in-between eating times. I only got two really bad hunger surges the whole day, around breakfast and lunchtime. The lunch hour hunger surge was worse, but after that, I didn’t feel hungry at all. I did have a mild headache the whole day, and I felt colder. It was a hot day, and whilst everyone was complaining of the heat I was feeling cool and comfortable. 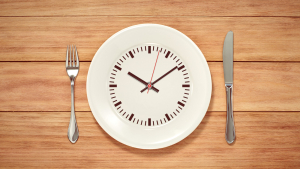 Dr. Michael Eades, in an article he wrote on IF for the website fourhourworkweek.com, says that the drawback to Intermittent Fasting is a reduction in thermogenesis. Perhaps this is why I felt colder. 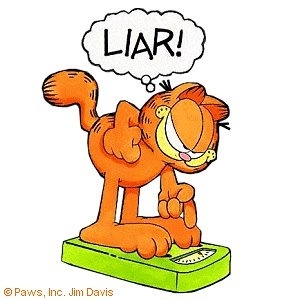 His view is that this phenomenon explains why not everyone loses weight through IF. His view on IF is underwhelming as he concluded his article by saying that IF “looks good in animal studies, then not so good in human studies.” He also states that fasting is “long on promises, short on delivery” meaning that although it works well in animal studies, we are not animals and the benefits seen in the animal models may not transfer to humans. Perfect, except, perhaps if you’re a woman, or a female rat. In one rat study it showed that female rats did not cope as well as their male counterparts. They got stressed with fasting, and in a three-week human study, women showed slight impairment in their glucose response to a meal. However, both these studies were conducted on alternate day fasting (one day fasting, one day eating), and not, as is usually recommended, a once or twice a week only 24 hour fast. Perhaps in that scenario the results would have been positive for females too? The research on that is lacking. In general, for most people, a weekly fast seems safe but there ARE contraindications, whether male or female. For example if you are suffering from adrenal fatigue or malnourishment, then fasting is NOT for you. The same holds true for anyone under the age of 18 – fasting is NOT recommended as muscle and bone is still growing and forming. 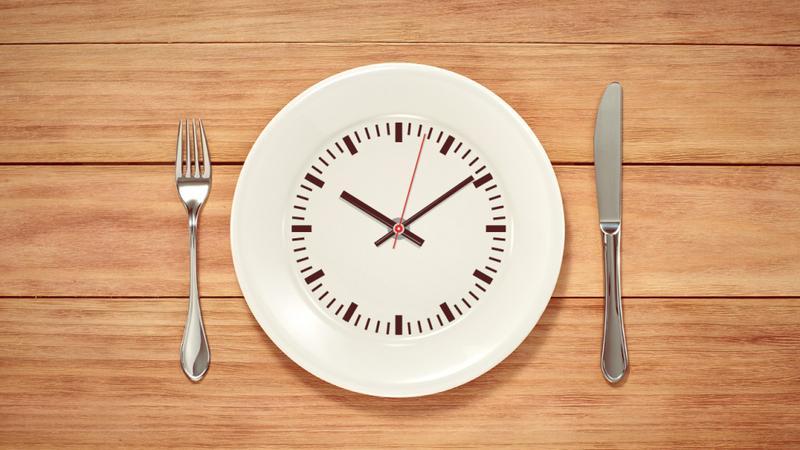 Ultimately, fasting is just one of many health and weight-loss tools, and you have to decide if it’s one you’d like to use. Article written by Louise Hughes (Banting Buddies coach in Margate, KZN South Coast). https://www.bantingbuddies.com/wp-content/uploads/2016/03/Empty-plate.jpg 731 1300 Nicky Perks https://www.bantingbuddies.com/wp-content/uploads/2018/10/bb-logo-small-1.png Nicky Perks2016-03-07 11:46:272016-03-07 11:51:35Could you not eat for 24 hours?